Inspiring Brokers with innovative technology and cutting-edge services, enabling a streamlined process for all stages of business and personal transactions. Providing buyers, seller, sna dinvestors of real property with Brokers who are meticulously trained professionals. 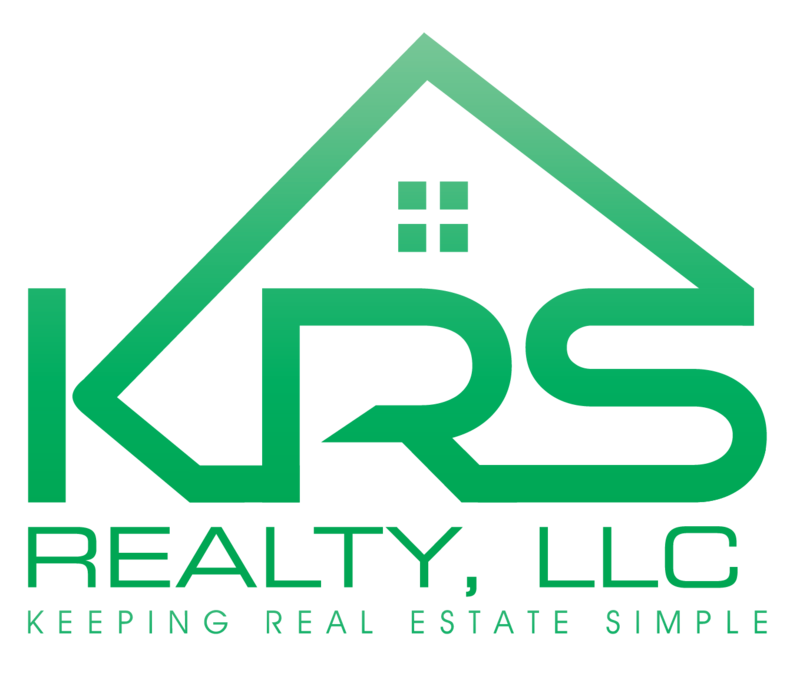 With this focus, our professional Brokers are Keeping Real Estate Simple for you.